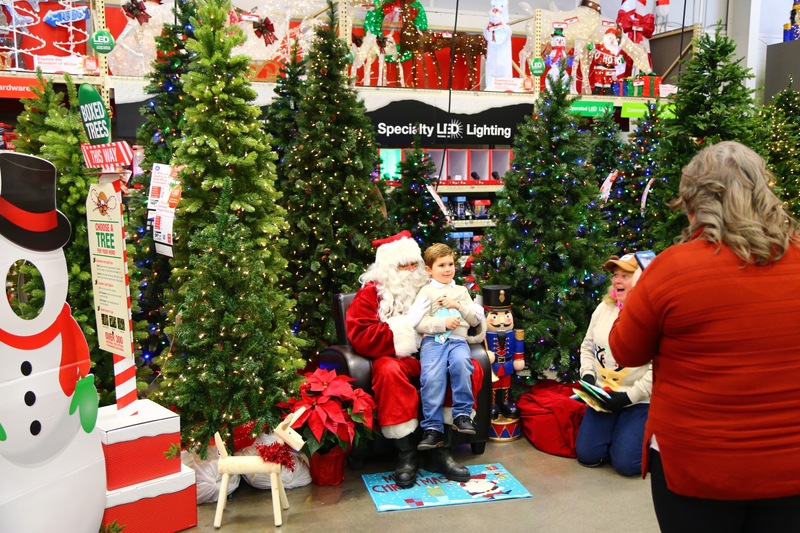 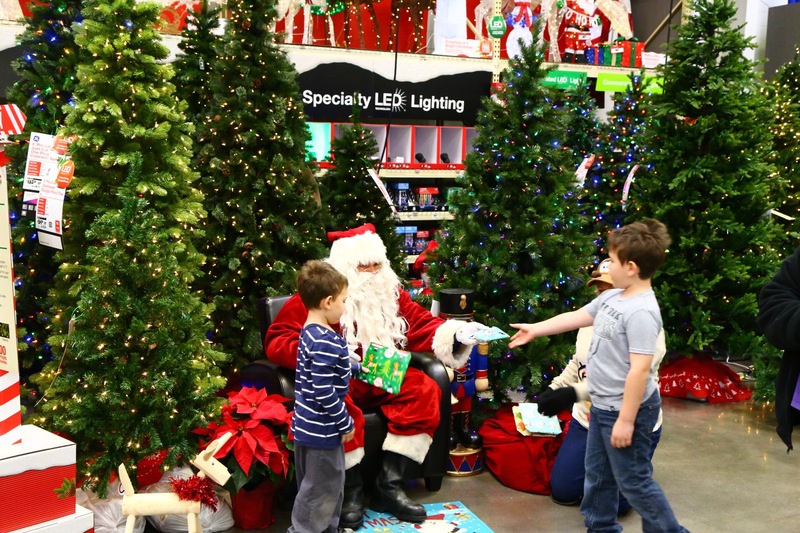 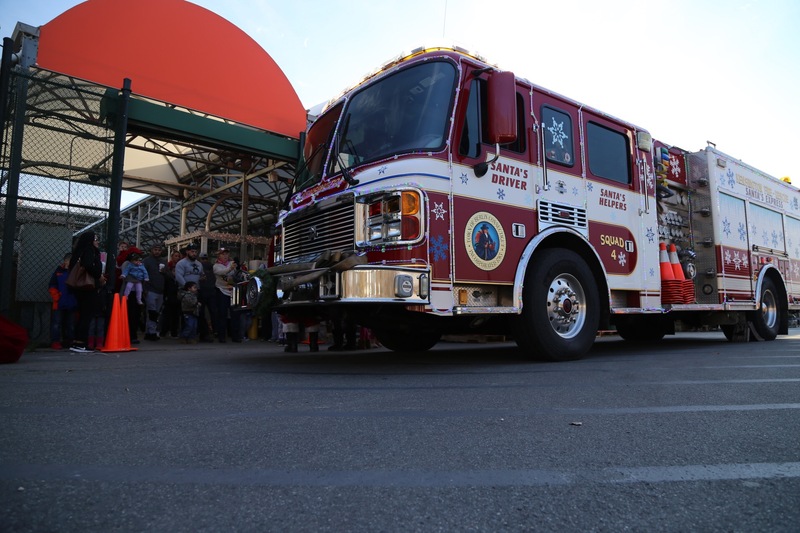 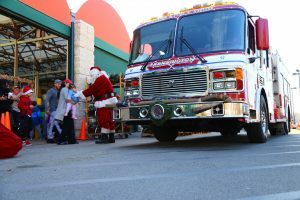 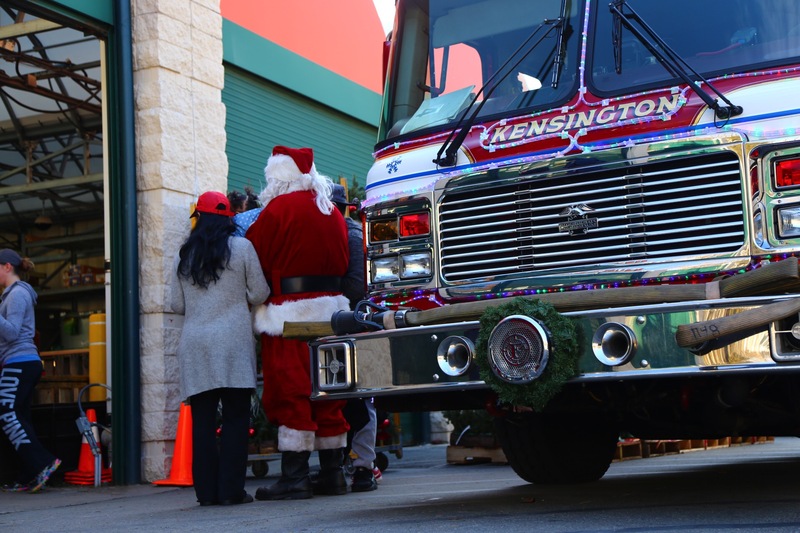 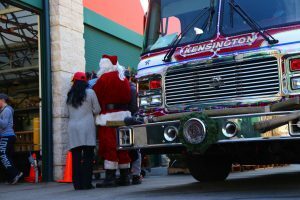 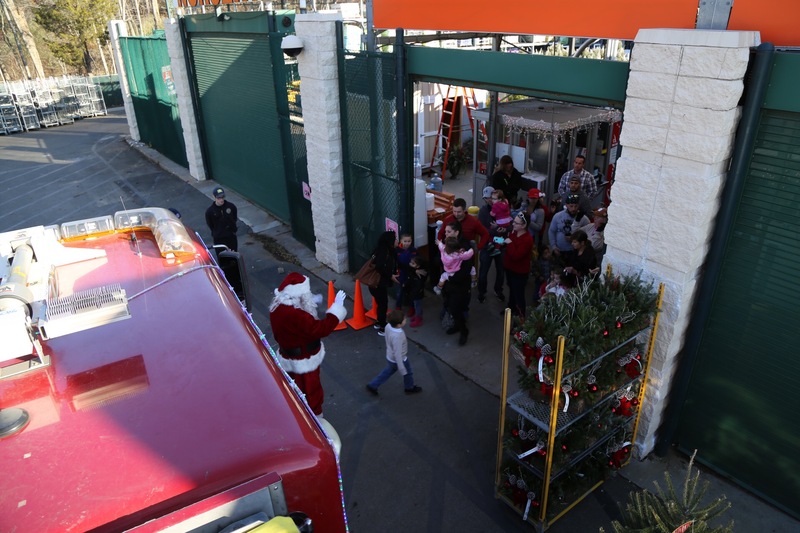 Santa stopped in to check on all the good girls & boys who attended Santa’s workshop this morning at Home Depot…. 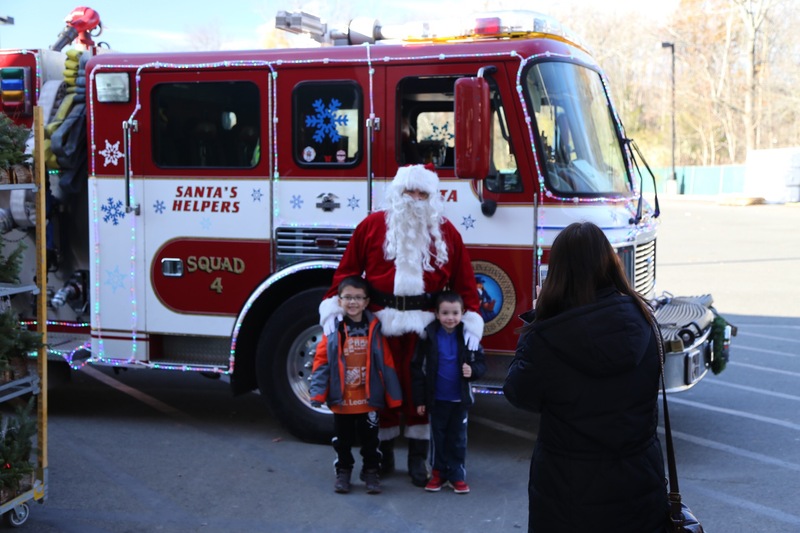 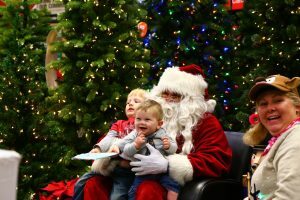 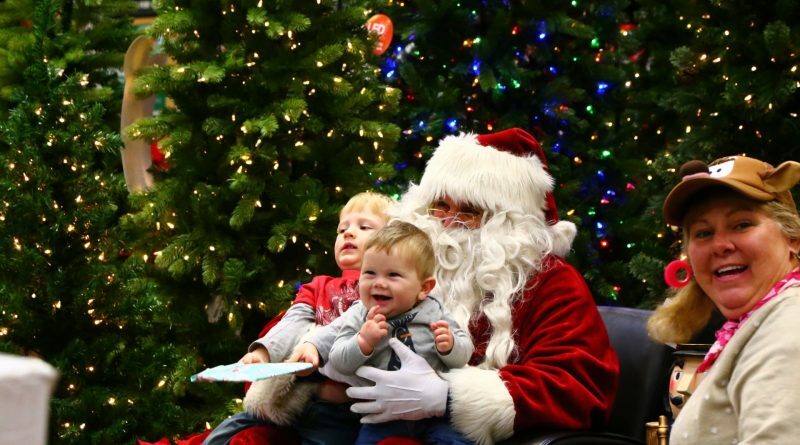 Santa, joined by his sidekicks Mrs. Claus and friends, will also be making an appearance at the town tree lighting this evening, right around 5pm, at Veterans Park behind Stop & Shop…. 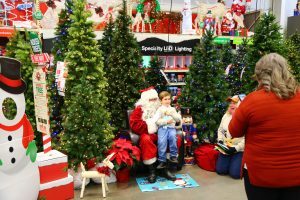 Be sure to come and check out the event. 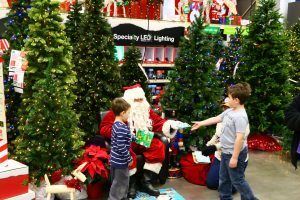 It starts at 4pm! ← 9/11 Memorial – Just about there!